mm yeah thats interesting then. I cant wait to try the species for myself. I have been growing a seed grown specimen from JH for over a year now. It is quite vigorous and has gone from 2-3 cm -> 12cm in diameter. I can post some photos in a bit. 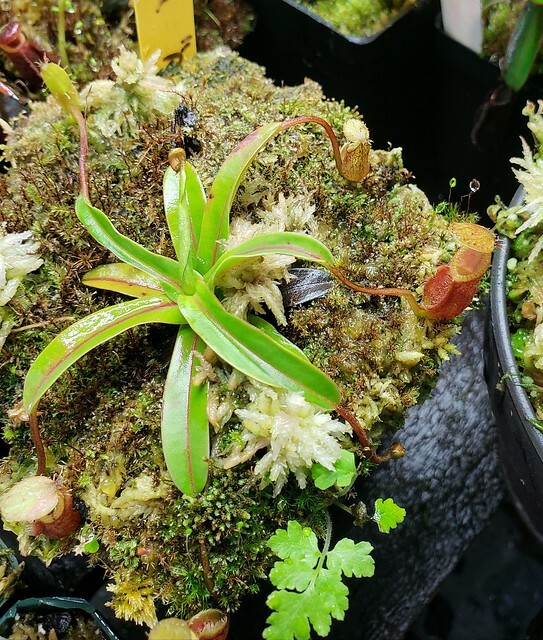 The conditions have been mostly highland as I grow it in the same space as all of my other nepenthes. Here are a few photos with a little progression. You might note that in the last photo, the recent leaves and pitchers have a bit of deformation. It started after a particularly hot and dry summer, but I am not sure the true cause of this. Hopefully it stops. Otherwise the plant seems healthy! despite the minor deformation it definitely does seem to be doing well I am hoping to acquire one soon but without spending a fortune it is proving a tough task. Just curious how much did you pay for yours? I spent $105. JH released around 10 or so of them last year (maybe more) on ebay. Like I said, it was a pretty small plant, but it has since took off. I think that they are really one of the easier highlanders to grow and definitely can be rewarding if you are willing to wait 2-3 years before it gets some size. I have had similar experience with N. Platychila and N. Tentaculata. Funny you say its so easy to grow because the beginning of this thread is all filled with people saying its one of the hardest species to grow and not to waste your money unless you have perfect ultrahighland conditions Perhaps you have a very good seedling, what are your night time temps? My night temps are usually between 56 and 60 degrees. Day temps are currently between 70 and 75. I read the previous posts on this thread and I can honestly say I have had a drastically different experience. This guy has never not pitched for me and it has suffered temperatures in the 90s (70s at night), over-exposure to light and humidity fluctuations during the summer. The deformation may be a result of some hardship, but if you have any stable highland conditions, this plant should do very well. 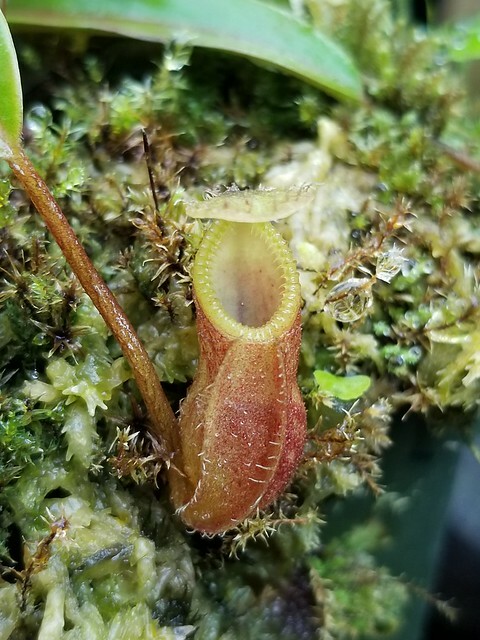 All that said, nepenthes from seed can be hit or miss. 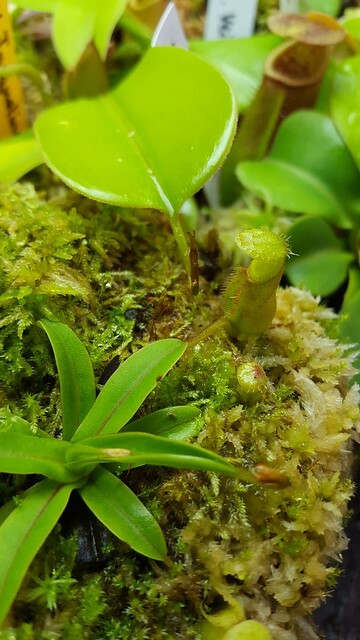 Even from JH, I have received some seed grown nepenthes (like this RHH) that do really well, but I have also received some that have died or struggled a bit to get going (Edwardsiana and Attenboroughii). 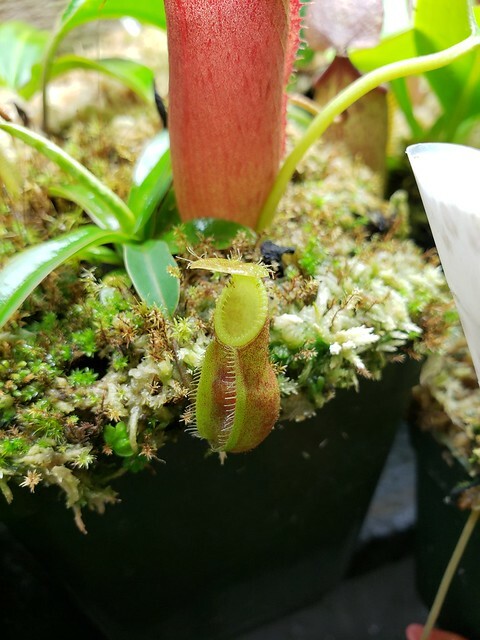 The safest purchase for any nepenthes is always to buy a strong clone, and I am consistently impressed with the vigor from BE and Wistuba TC. Last edited by zcons; 01-16-2019 at 03:37 PM.